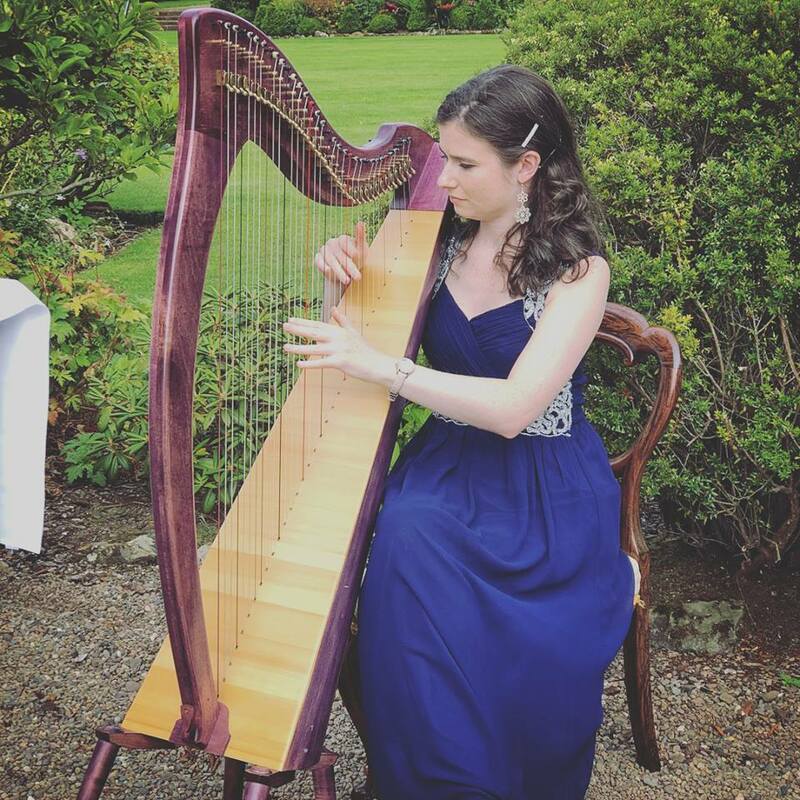 The harp is a beautiful addition to a wedding or event. With it's romantic look and sound it can make your special day even more special. The type of harp Emma plays is the celtic harp (also known as a 'clarsach'). It can be easily transported and can fit easily into most venues. 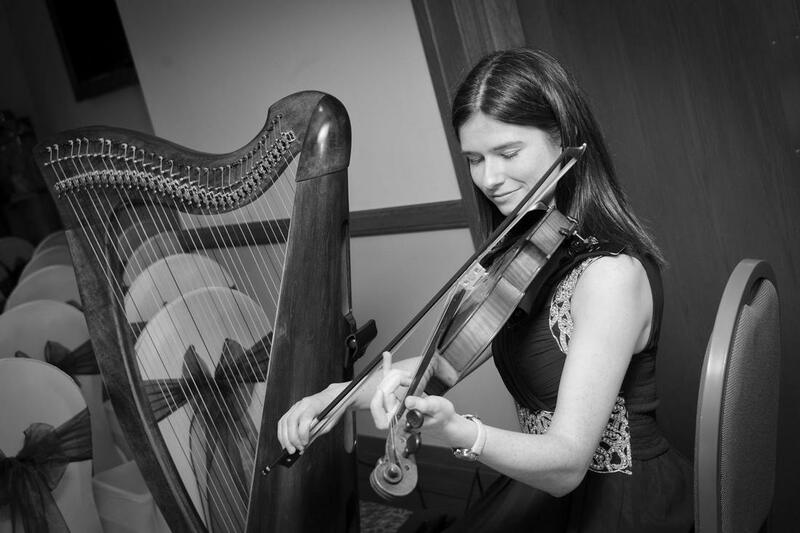 ​Emma has been playing at weddings for 3 years and has travelled throughout Scotland for weddings. She has an amplifier which she can use if the sound needs boosted a little and along with the harp's trademark relaxing sound, this makes it ideal as background music. Emma can play for guests arriving, entrance of the bride, signing of the register, bride and groom's exit, guests departure, drinks reception and wedding breakfast. Emma plays a wide and varied repertoire which includes pop, folk and classical pieces. Take a look at Emma's repertoire on the left, which will give you an idea of songs that Emma already plays. She is also willing to learn requests and will cater to best suit the needs of each individual wedding. Emma can also play fiddle at your wedding. She plays a wide variety on fiddle, including upbeat Scottish tunes and pop music. 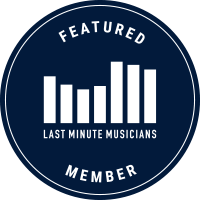 She can play solo or alongside fellow musician Aimee Penman (classically trained vocalist and pianist). For more information, and to see what Emma can do for you to make your day even more special, please contact Emma via the contact form on this website.